A Remote control for your business. 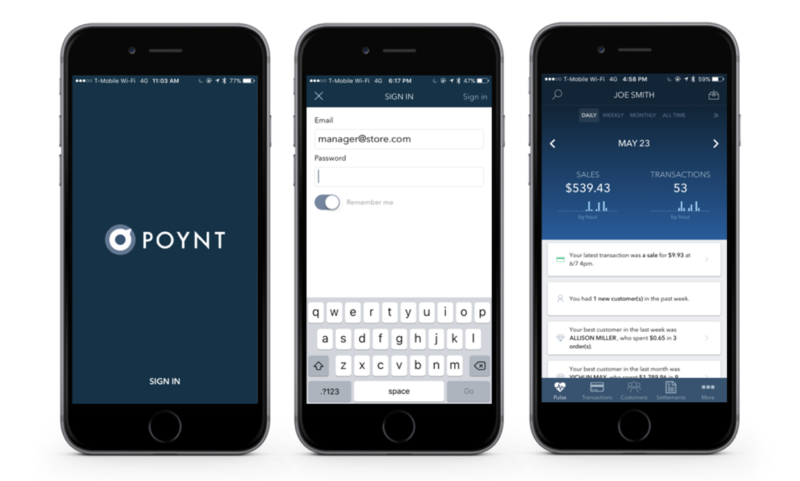 For merchants who want to stay connected, Poynt HQ iOS App keeps you updated on your business no matter where you are. Run your business from anywhere. See how you are doing with a glance. Manage transactions in real-time. View reports or contact Poynt support no matter where you are! After signing in you’ll land on the Pulse page. From here you can swipe down to view at-a-glance what’s happening with your Poynt Smart Terminal. You’ll see insights about your Poynt account which will dynamically highlight interesting insights about your business. You can remotely manage your Settlements batches from HQ App - works just the same as Settlements from your Poynt terminal or from Poynt.net web Settlements. **Due to a known issue, the Sign Out option might not always appear on the screen. 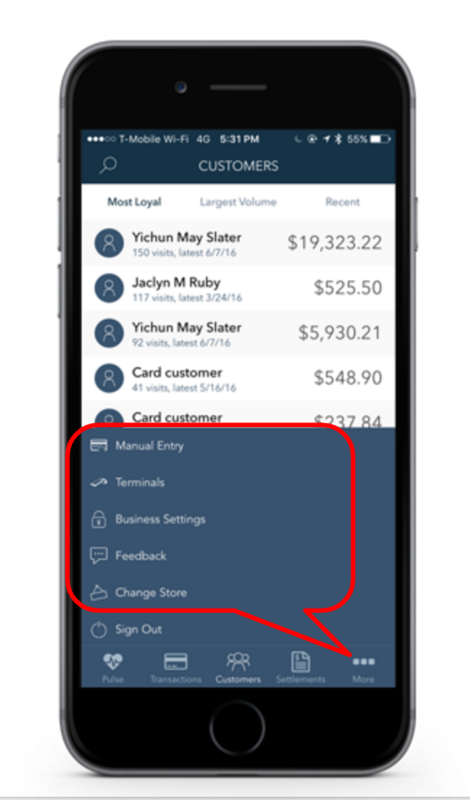 In order to sign out of the app, click on the Change Store option (even if you only have one store) and the Sign Out option will appear on the upper right hand corner.